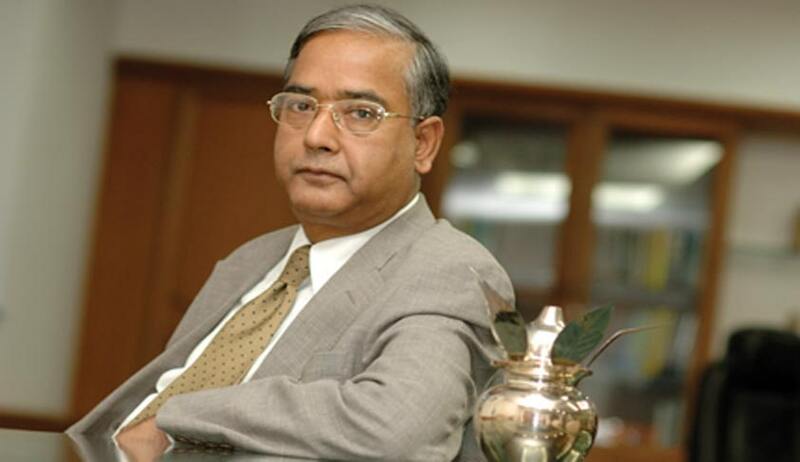 The Supreme Court on Wednesday dismissed a four-year old public interest litigation (PIL) that had challenged the appointment of U K Sinha as Chairman of the Securities and Exchange Board of India (SEBI) and alleged irregularities in the selection process. In 2012, the petition was filed by a group of people including former IPS officer Julio Ribeiro. It challenged a change to SEBI rules by the Finance Ministry before the appointment of Sinha. The Ministry of Finance, the SEBI chief, and the central government were impleaded as respondents in the said Petition. The matter was before a Bench of Chief Justice T S Thakur and R Bhanumathi and U U Lalit. Attorney General Mukul Rohatagi appeared for the Union of India and Ministry of Finance, while Senior Advocate Arvind P Datar represented the SEBI Chairman. The Attorney General told the Bench that SEBI rules had been further changed, which took care of most of the concerns raised in the petition vide Notification dated 23rd December, 2015 amending Rule 3(5)(e) of the SEBI (Terms and Conditions of Service of Chairman and Members) Rules, 1992. A new petition challenging the recent one-year extension to Sinha was mentioned in the Court. It was listed for hearing on April 22 this year according to lawyers. This was the fourth writ petition that was filed challenging Sinha’s appointment after he took charge of SEBI in 2011.